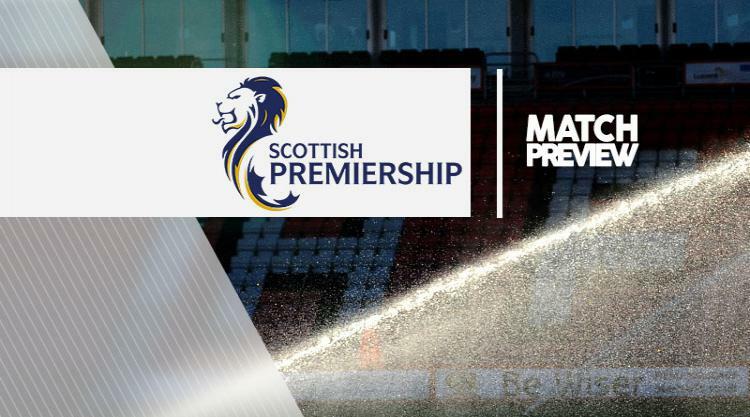 St Johnstone V Dundee - view commentary, squad, and statistics of the game live. Blair Alston believes St Johnstone will all but secure a top-six spot in the Ladbrokes Premiership with victory over Dundee on Saturday. A win at McDiarmid Park for the fifth-placed Saints would take them 10 points clear of their seventh-placed Tayside rivals with five games remaining before the split. Alston, 24, recognises the significance of three points with a view to securing the Perth club a top-half finish for the sixth successive season. The former Falkirk midfielder said: "There are not many games remaining until the split and both us getting three points and stopping Dundee getting three points would be huge. "I think it will probably take another couple of wins before you can say it is guaranteed but certainly a win on Saturday puts us in a really good position. "It would be sort of ours to throw away if we get those three points. "We would have to go on a really poor run and they would have to fly home as well. "But we know everyone is capable of beating everyone in this league and the first thing we have to do is make sure we get three points on Saturday and worry about what happens after that. "I think people are saying we are overachieving in finishing top six in the last few years but as a squad we feel we should be finishing there. "It shows how far the club has come. "I think fans are almost disappointed that we are not pushing on again. "We want to be top six finishers and at the moment we are looking good at doing that." St Johnstone boss Tommy Wright hopes midfielder Murray Davidson (hip) will be able to return to the squad but there are doubts about defender Steven Anderson (hamstring) and midfielder Chris Millar (muscular injury). Long-term absentee Ally Gilchrist (groin) is joined on the sidelines by attacker Chris Kane (knee). Dundee attacker Paul McGowan highlighted the importance of the Tayside derby as the scramble for the top six heats up. McGowan noted that Dundee will host runaway leaders Celtic and second-placed Aberdeen in their following two matches before a trip to Ross County. "It is a massive game for us, it really is because we have some tough games coming up," said the 29-year-old. "I wouldn't say it is win or bust but it will have a massive impact on where we are going to be. "We can put a bit of pressure on St Johnstone as well if we go four points behind them. "If Partick win and we lose they go five clear of us and it will always be hard to claw it back. "So that is why we need to go for the win. "It has all the makings of a good game." Dundee's Julen Etxabeguren (Achilles) begins a long lay-off, while fellow defender James McPake is still unavailable after a serious knee injury.